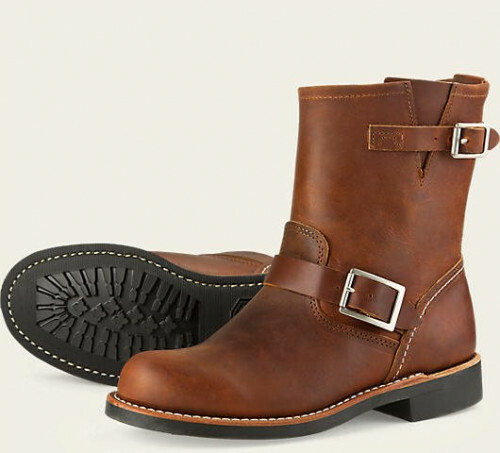 These Red Wing Iron Ranger Boots are crafted from the original line of Red Wing work boots. Newly engineered to look and last like their predecessors. 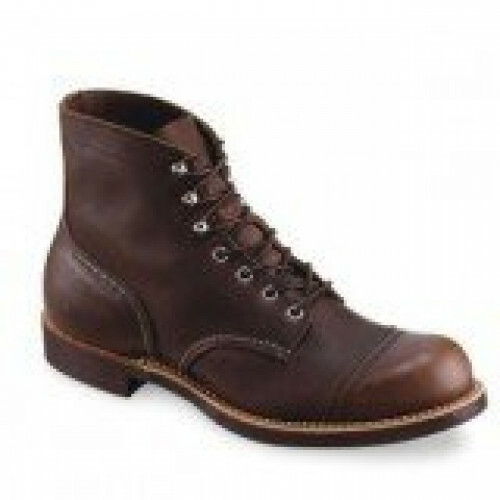 They retain the same great looks, old fashion style, and durability. 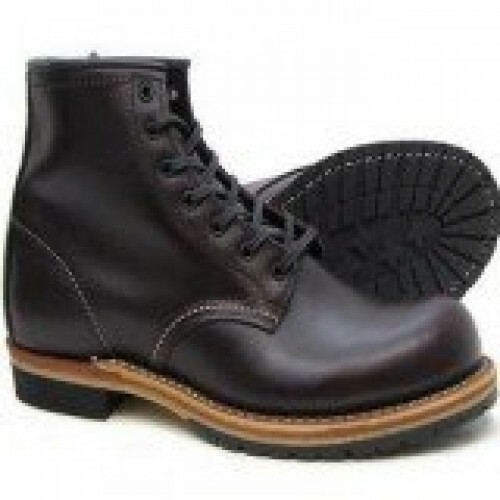 Also, they are muleskinner leather made from premium US cattle hides with a durable Goodyear welt construction. Gunmetal-colored eyelets, Unlined, with a Leather insole that molds to your foot as you break them in. 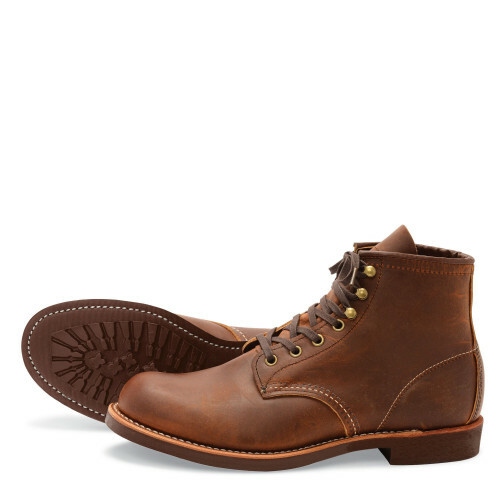 The folks that worked in the Minnesota iron ranges back in the early 1900's wore this boot religiously. This is where the name iron ranger came to be. 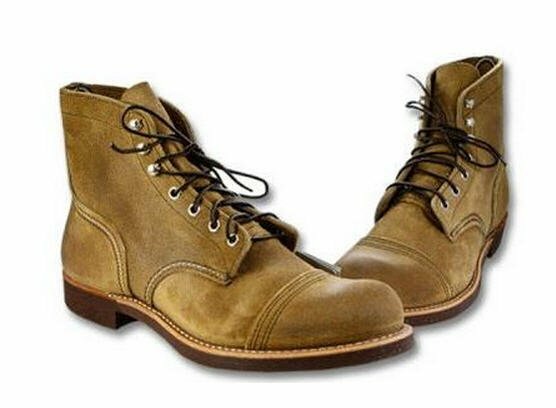 Back then it was the only boot tough enough to withstand the daily abuse the workers put their boots through. 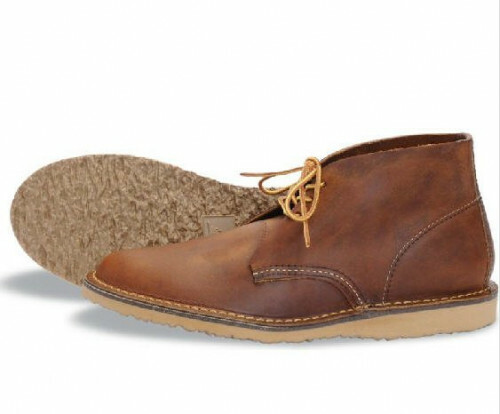 Today they are once again available, tough enough to work in, yet classy enough to make a statement. 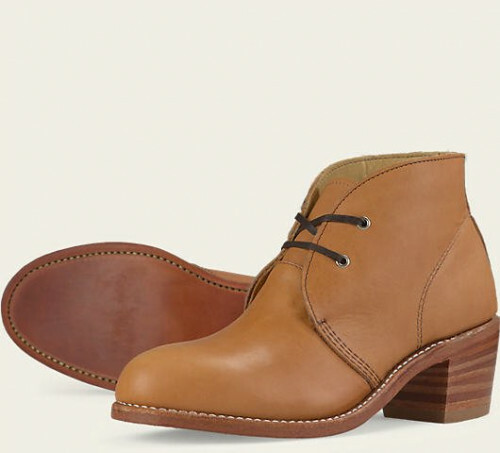 These boots fit true to size. 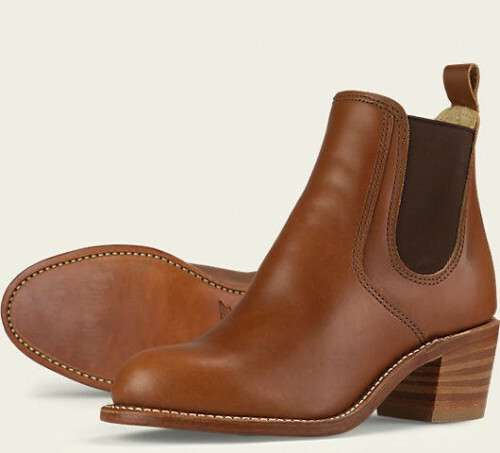 Order the same size and width as the boots on your feet!